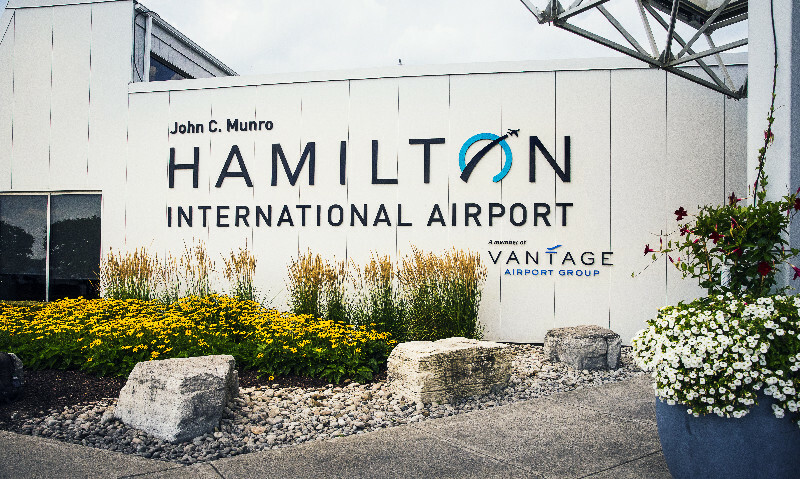 Fly south this winter from John C. Munro Hamilton International Airport to start your vacation off at the right pace. 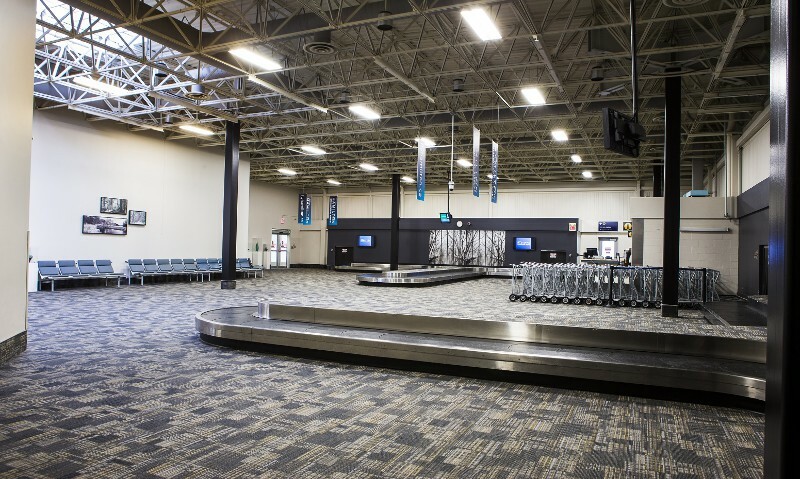 Serving the Greater Hamilton Area, the Hamilton Airport offers a more convenient alternative than nearby larger airports so travellers can prepare for their relaxing all-inclusive vacation with a stress-free flying experience. 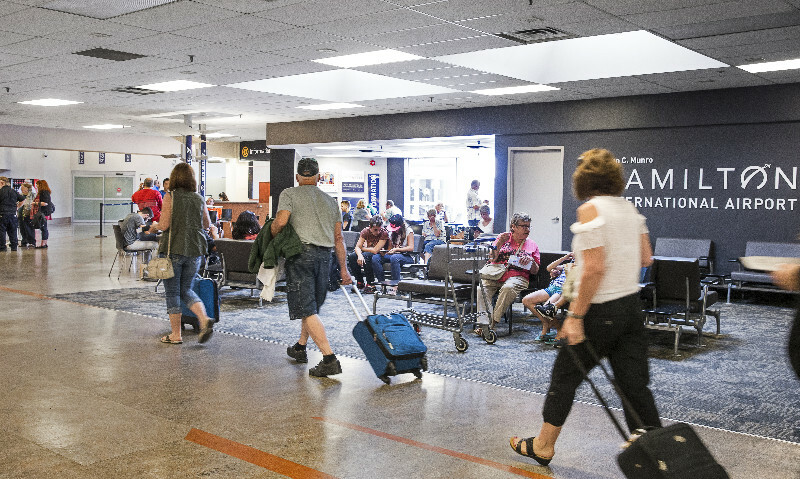 Enjoy the ease of travelling via a smaller airport to avoid the crowds, line-ups and busy waiting areas. 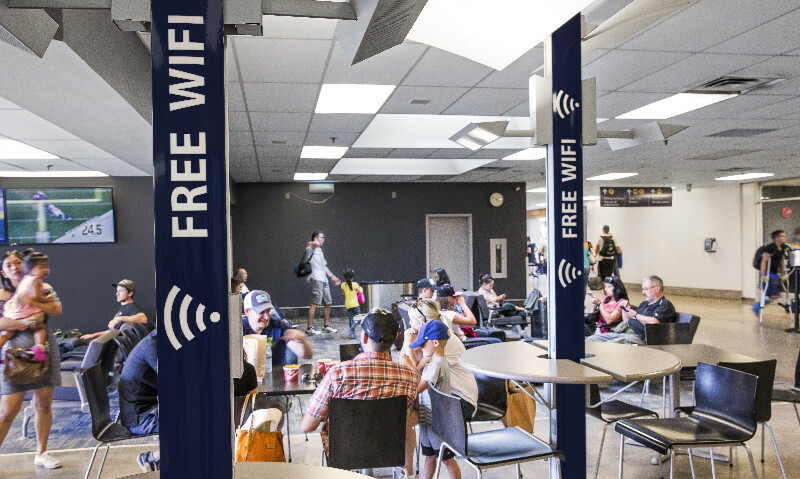 The Hamilton International Airport is happy to provide customers with an assistance counter open 24-hours a day, 7 days a week, fast and free wireless internet, Tim Hortons and J&A’s Bar, duty free shopping, ATM machines, plus free admission to the Canadian Warplane Heritage Museum with a same day boarding pass. 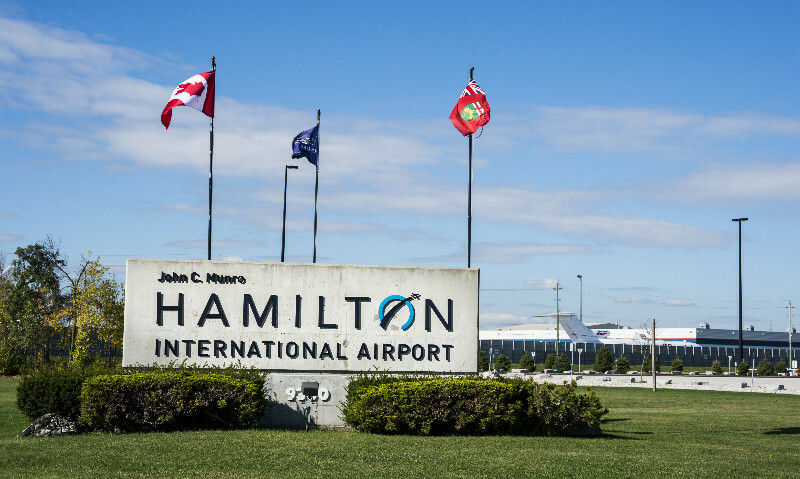 Destinations being offered from Hamilton International Airport include Cuba (Cayo Coco, Varadero, Havana), Dominican Republic (La Romana, Puerto Plata, Punta Cana, Santo Domingo), Jamaica (Montego Bay), and Mexico (Cancun, Mayan Riviera). 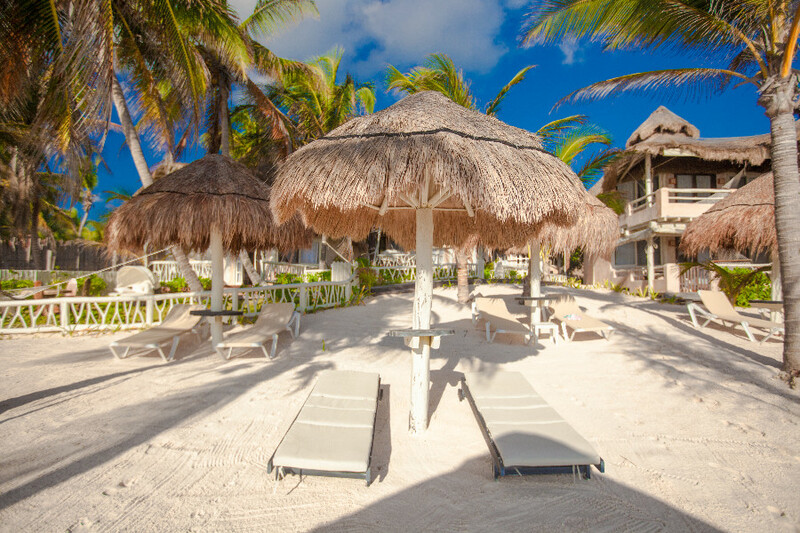 Stunning beaches, sunshine, and serenity await you on your upcoming Cayo Coco vacation. This tropical paradise off the coast of central Cuba is part of the archipelago known as Jardines del Rey. 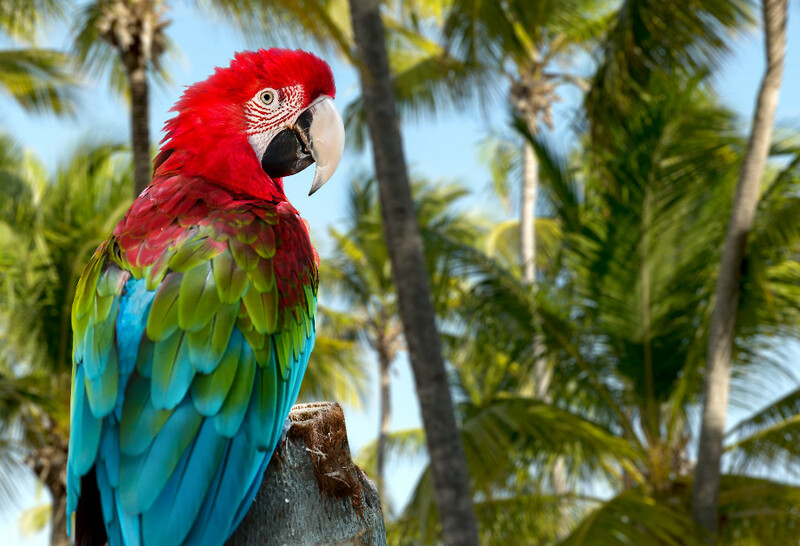 It’s known for its white sand beaches, coral reefs, all-inclusive resorts, and native colony of pink flamingos that you may spot during your vacation. If you’re seeking a quiet, relaxing Cuban holiday surrounded by natural beauty and pristine white sand beaches, this is your place. 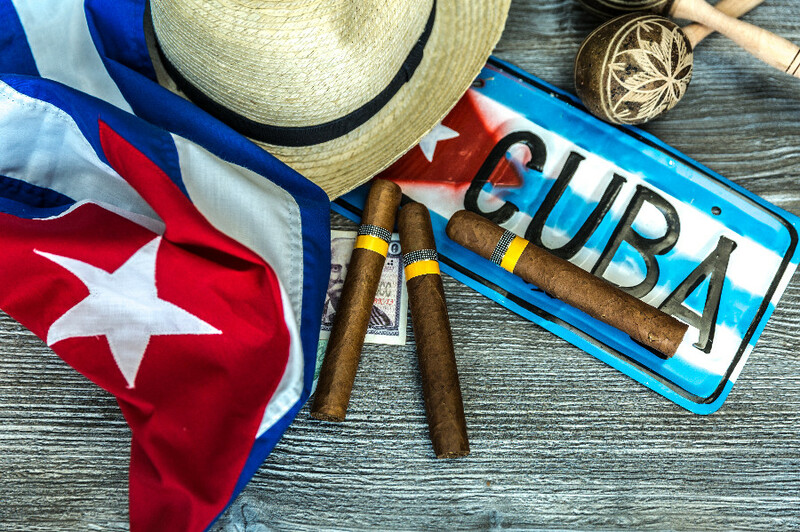 A Cuban experience isn’t complete without a visit to Havana to delve into the 400+ years of history, architecture and culture. Music, dance, food, nightlife, and sightseeing opportunities are abundant. Short stays are popular, and some travelers pair their Havana vacation with a trip to Varadero’s beaches. Old cars, stunning buildings, outdoor markets, and historic fortresses, castles and churches make for countless photo opportunities. 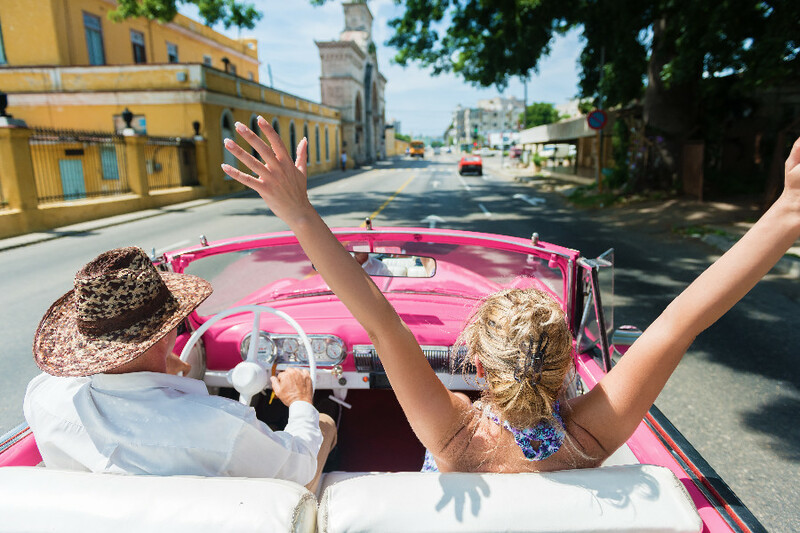 Make your way to Cuba’s most beautiful beach cities on a Varadero vacation. Varadero’s beaches are celebrated as some of the best in the Caribbean. Made for family vacations, romantic escapes, and groups of friends, Varadero provides top-quality all-inclusive resorts for every travel style and budget. 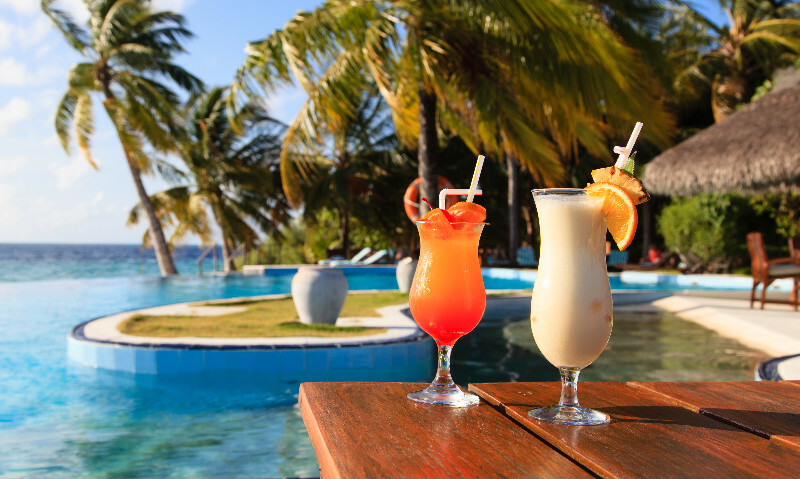 Grab a drink at the swim up bar while the kids enjoy the kids clubs or enjoy activities off the resort like golf, diving, or excursions in nature. Nestled along the northern coast of the Dominican Republic, you’ll get a warm welcome from Puerto Plata, a city with a deep rooted fishing history and beautiful landscapes. There are many all-inclusive resorts in the Playa Dorada complex along the famous Playa Dorada beach. 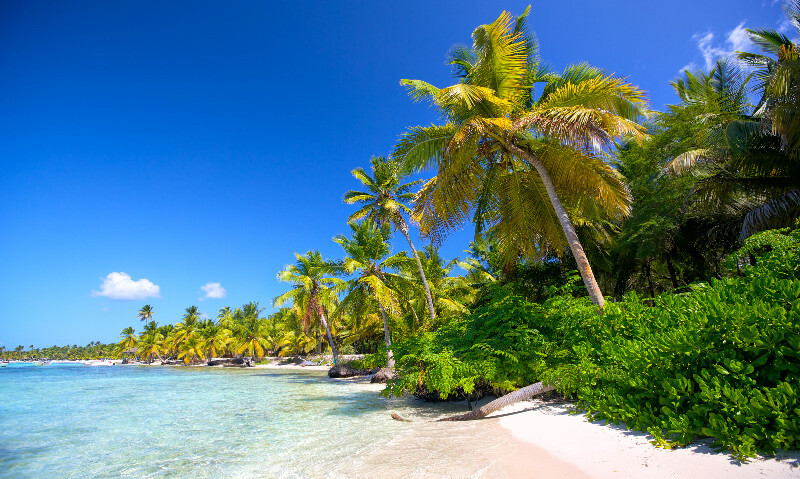 Opportunities for snorkeling, scuba diving and sunbathing are abundant for the beach lover, as well as excursions like swimming with dolphins and fishing. 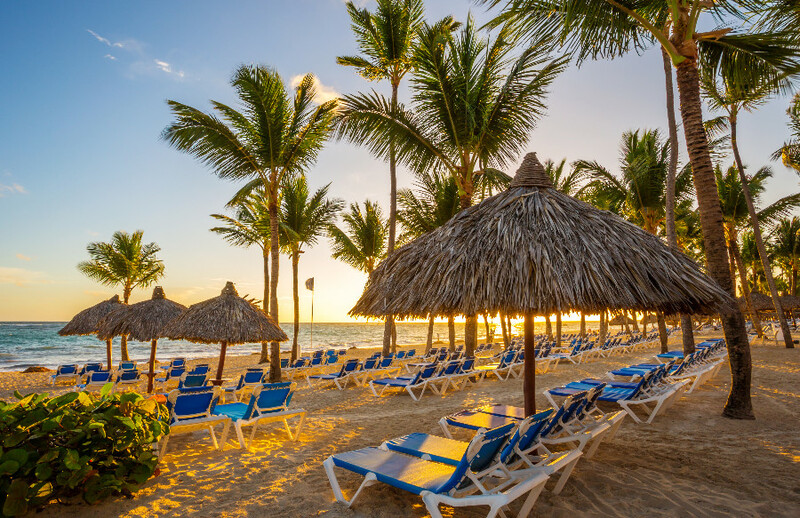 Punta Cana is a mega resort area with all-inclusive resorts for every type of traveller, including families, couples, and golfers. Offering fantastic value and gorgeous, wide, white sand beaches, those seeking the ultimate sun vacation will find their paradise here. 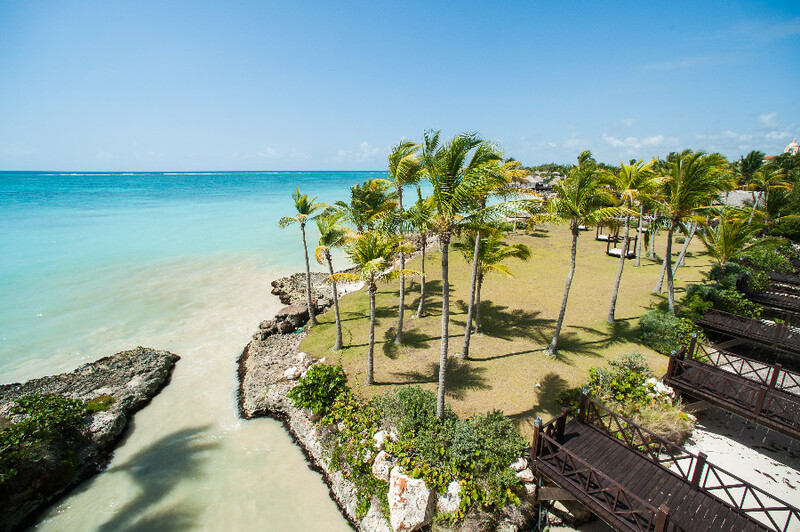 Create memories that will last a lifetime along the famous Bavaro Beach, at the golf course, or at one of many properties that excel in family vacations. You may also want to enjoy excursions like a jeep safari tour, rum tour, or trip into Santo Domingo. The Dominican Republic’s capital city is one of the Caribbean’s oldest. Walk its cobblestoned streets admiring buildings like the cathedral and museums that date back to historic times. Marvel at medieval and Renaissance art and spend your time exploring the plazas. All-inclusive vacations are available in Santo Domingo as well as city-stays. La Capital is home to 16th century architecture and a diversity of cultures and neighbourhoods. The combination of a busy metropolis and seaside town makes it a charming choice. 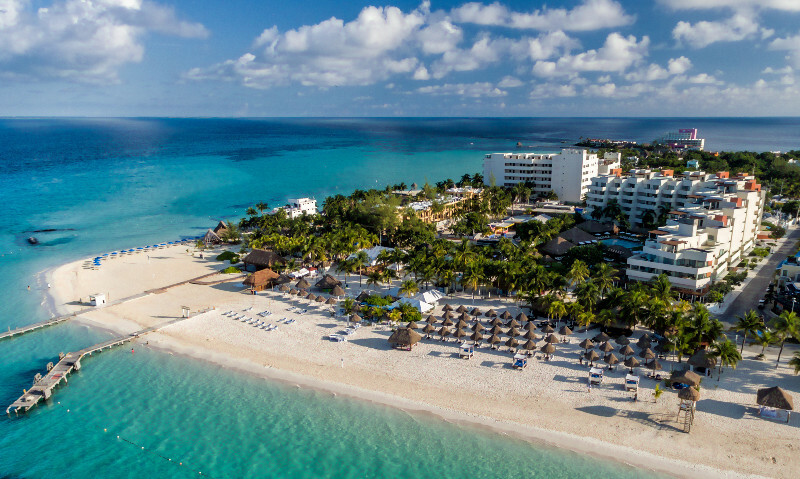 Cancun is a favourite sun destination among travellers due to its lively city and quality resorts. 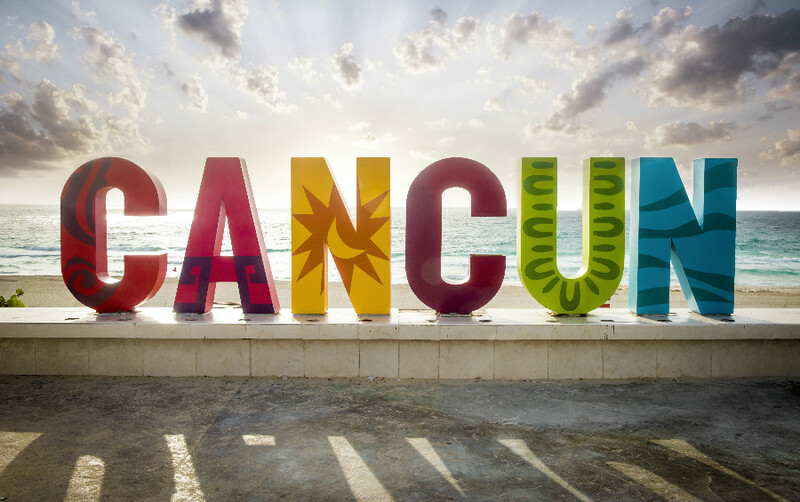 The Cancun strip features hotels, bars, shops and nightlife – plus there’s no shortage of excursions in Cancun and the Mayan Riviera. 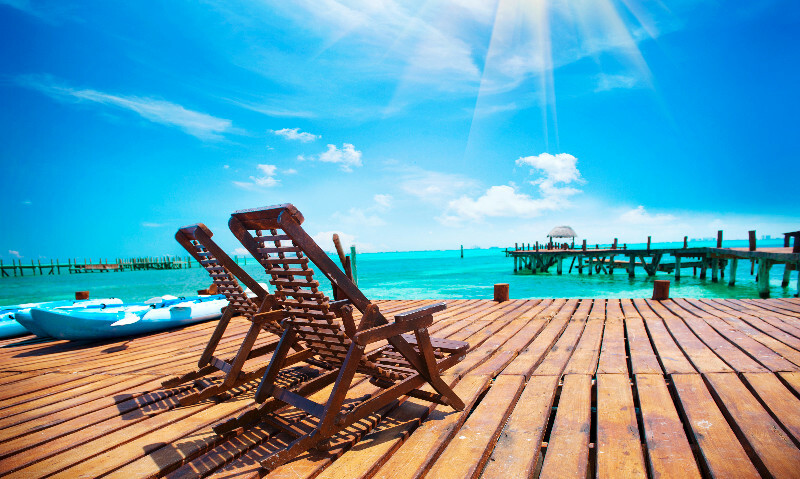 Scuba dive, snorkel, or just soak up the sun by the beach or pool, or head off the resort to enjoy golfing or exploring attractions like Isla Mujeres, Chichen Itza, Xcaret park and more! Known for its laid-back vibe, cool sounds, and mountainous backdrop, Mo Bay is Jamaica’s hippest resort town. 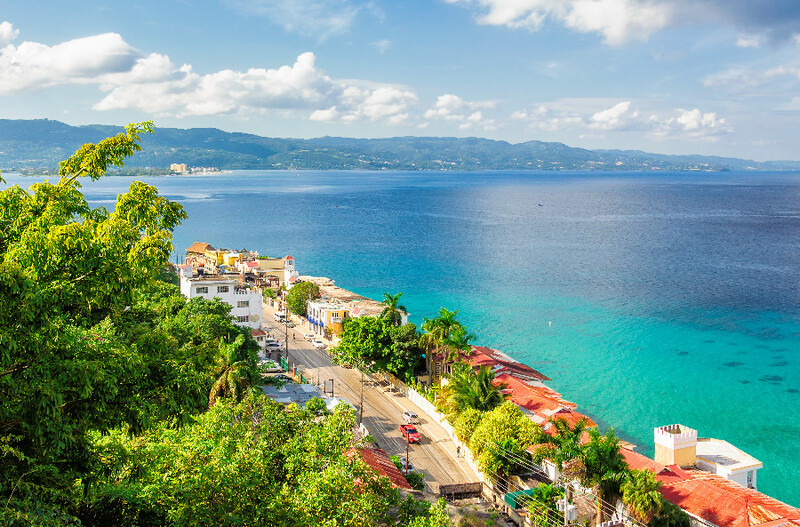 Home to luxury resorts, beautiful beaches (Doctor’s Cave Beach), and serene historic areas (Rose Hall), Montego Bay is the second largest city in Jamaica, catering to singles, couples, and beyond. 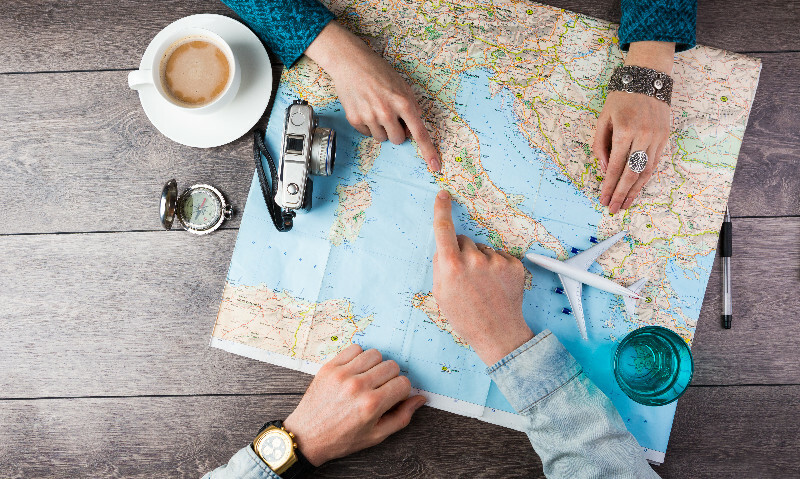 There are plenty of opportunities for shopping, dining, sports, and tours, so be sure to experience the nightlife, local cuisine, and souvenir hunting. The Mayan Riviera may just be Mexico’s most popular resort area. 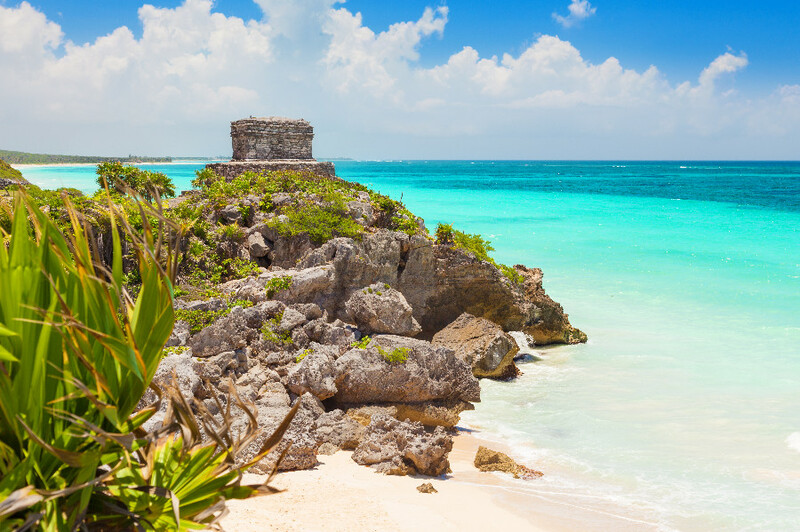 Encompassing areas such as Playa del Carmen, Tulum and Puerto Aventuras, the Riviera Maya offers a large variety of resorts, from adults only to family friendly, and from lively to peaceful. Discovering ancient Mayan culture is one of the vacation highlights – so be sure to explore off the resort – or perhaps take a trip to Cozumel by boat. 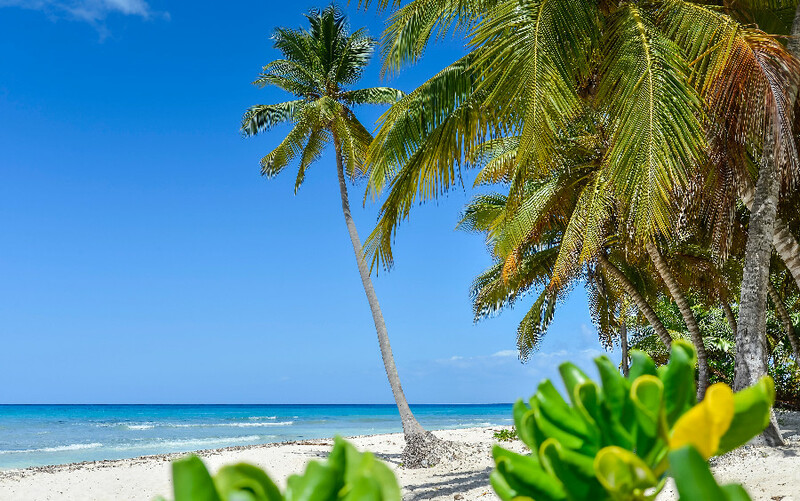 Set on the northeastern coast of the Dominican Republic, La Romana boasts a relaxed and quiet atmosphere, shopping and cultural experiences in Altos de Chavon, and watersports like parasailing and water skiing. The area is known for its beaches, dining, large family-oriented hotels and scuba diving opportunities. Couples, families and golf enthusiasts will appreciate this destination, featuring an array of sophisticated and affordable properties. Valid for new bookings made by March 31, 2018 for travel by April 30, 2018. Valid for bookings with a minimum of $1000 per person before tax. Only valid for 7 night stays for Hamilton departures with all Tour Operators. Must be booked 14 days prior to departure. This offer is subject to change and withdrawal without notice. For additional information and restrictions, contact a tripcentral.ca Vacation Expert at 1-800-665-4981.